Provence has developed an almost mythical status in the minds of many travellers – both French and those from further afield. What exactly is it that makes this region of southern France quite so alluring in the eyes of so many? Provence is blessed with many natural attractions and advantages that give it a head start over most other parts of Europe. Its Mediterranean climate makes it a very pleasant destination in spring and autumn. In the summer, if it gets too hot for you, you can always retreat to the cooler climes of the mountains to the north. However, many people appreciate its dependably warm and sunny summers too. 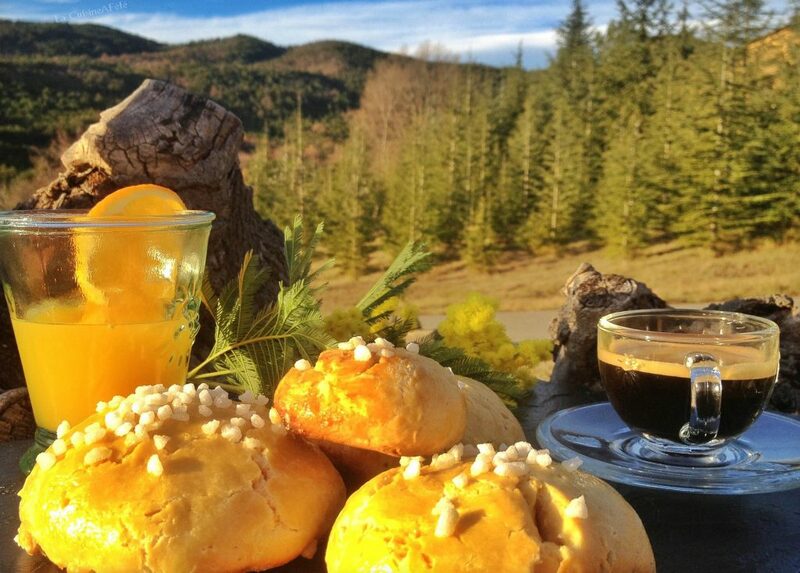 Some Provence tours are focussed entirely on the region’s gastronomy, and it’s easy to see why. Local recipes are famous the world over, including Bouillabaisse fish soup from Marseille and Ratatouille. Purée of salt cod with cream, garlic and potatoes (Brandade de Morue) and Pistou soup (vegetable soup flavoured with a basil and garlic sauce) are also well worth trying out. Provençal wines range from the rosés of the Coteaux d’Aix-en-Provence to the white wines of Cassis and rich, fruity Bandol reds. The landscapes that produce this natural bounty are as varied as they are stunning. Archetypal Provençal scenery is represented by lavender fields interspersed with olive groves, but the region is also home to dramatic gorges, salt-flats and marshes and wild mountain plateaux. It may not be the first thing that comes into your head when you think of Provence, but it’s actually a great place to see some of the world’s finest artworks. Some of the best galleries are in smaller towns, many of which can be easily reached in day trips from Aix-en-Provence, Marseille or the region’s other major urban centres. World-famous artists have always flocked to the region for the quality of its light and landscapes, and the result is a rich collection of works by artists like Pablo Picasso, Vincent Van Gogh, Gaugin, Cézanne and Renoir. There are museums devoted to individual artists like Matisse and Chagall (both in Nice), as well as those focussing on a wider range of artists. Particularly interesting is the small hill village of St Paul de Vence, which boasts numerous small art galleries and hotels and restaurants with their own art collections. 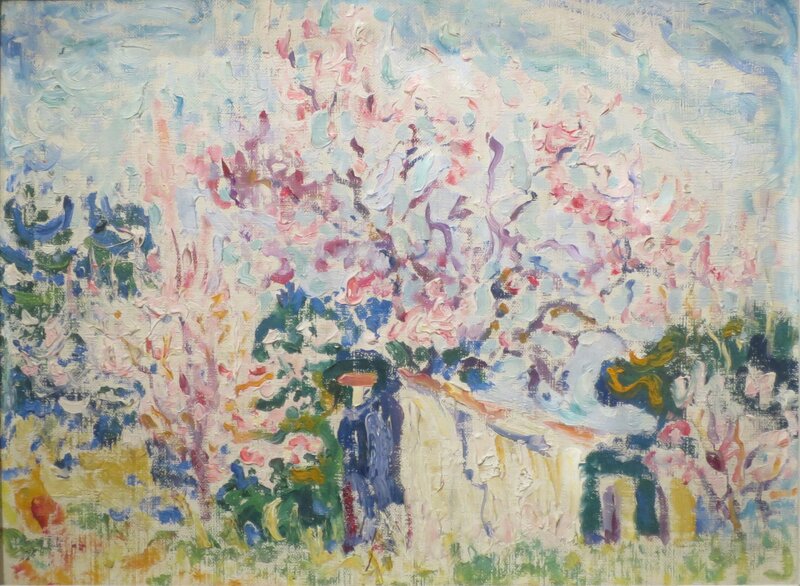 It’s also home to the Maeght Foundation, which contains works by Bonnard, Braque, Kandinsky, Chagall and Léger, to name just a few.